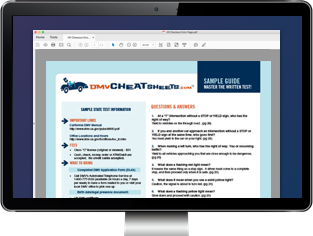 Schedule a road test online or by visiting office. CDL Notes: To schedule a CMV skills test email 1B_CDLTest@dps.texas.gov . Include FWDLC in the subject. Include your name and Texas DL # along with a date, time and phone number. Allow two working days for a response.